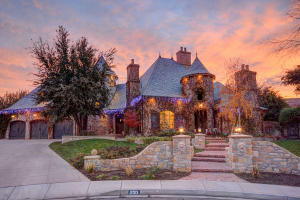 Silver Reef or The Vineyards, breathtaking views or an incredible investment opportunity? 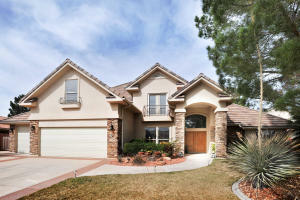 Irrespective of your housing needs, today’s Southern Utah Open House Directory offers a little something for everyone. 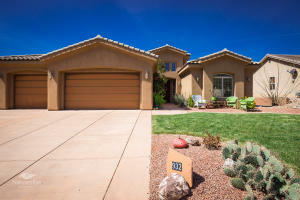 It’s Saturday, April 29, 2017, and there are six open houses scheduled for this weekend in southern Utah. 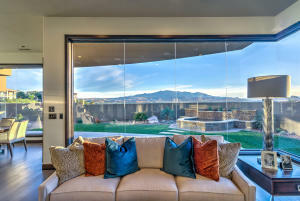 From the soon to be auctioned $3.9M dollar home in The Vineyards (Santa Clara) to the view-centric listing in Silver Reef Estates (Leeds), this weekend’s six scheduled open houses provide a wide spectrum of options for southern Utah home shoppers. A historic silver town first established in 1875, Silver Reef was originally inhabited by the Anasazi between 280 AD and 1300 AD. 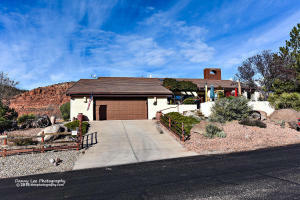 Located approximately 15 miles north of St. George, Utah, Silver Reef – located in Leeds, Utah – enjoys a commanding view of the Pine Valley mountain range and is populated with some rather luxurious homes. Close to southern Utah’s Quail Creek reservoir and the Red Cliffs Recreation Area, Silver Reef is perfectly located for those looking to commune with nature. 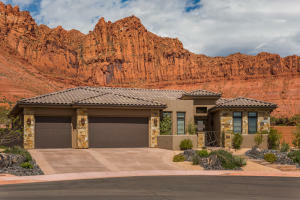 From a low of $137.94 per square foot to a high of $467 per square foot, today’s Southern Utah Open House Directory indicates there will be an open house in the following subdivisions: The Vineyards, Stone Cliff, Almond Heights, Red Mountain Estates, East Ridge and Sliver Reef.